The cottages can be found in various counties around the UK and Ireland, with Devon, West Yorkshire, North Yorkshire, Northumberland, Derbyshire, Gwynedd, Dyfed, Powys, East Sussex, West Sussex, Lincolnshire, Norfolk, Durham, Cumbria, Cornwall, Herefordshire, Wiltshire, Wigtownshire, Somerset, Shropshire, Ayrshire, Kirkcudbrightshire, Fife, Perthshire, West Glamorgan, Morayshire and Staffordshire all getting a mention. There is one holiday cottage to report on this week. 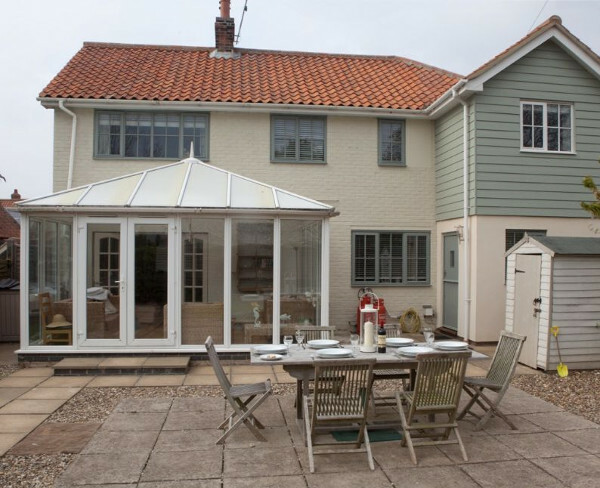 And that cottage is: "Eastwood House in Brancaster".